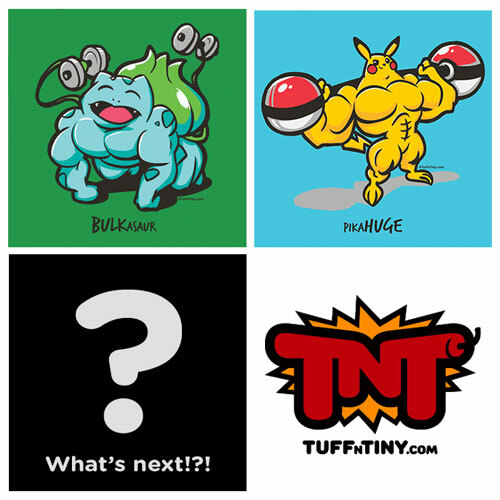 From the creators of Flex Comics comes TuffnTiny.com! The BOOM in fitness you've been waiting for! Ridiculously cute but tough enough to break a sweat in! Double down on your geekdom fitness clothing from your favorite creators of gym humor. Don't worry, you can still expect monthly epic designs from Flex Comics. TnT will compliment that superhero-in-training collection in your closet. Your affordable all-natty solution to body acne. Candid Company Review by Dana Hinders. We hit the road again - Back to Cali!